I was walking home today from picking up my grant check (yay! ), and low and behold, what did I see sitting on the sidewalk?? 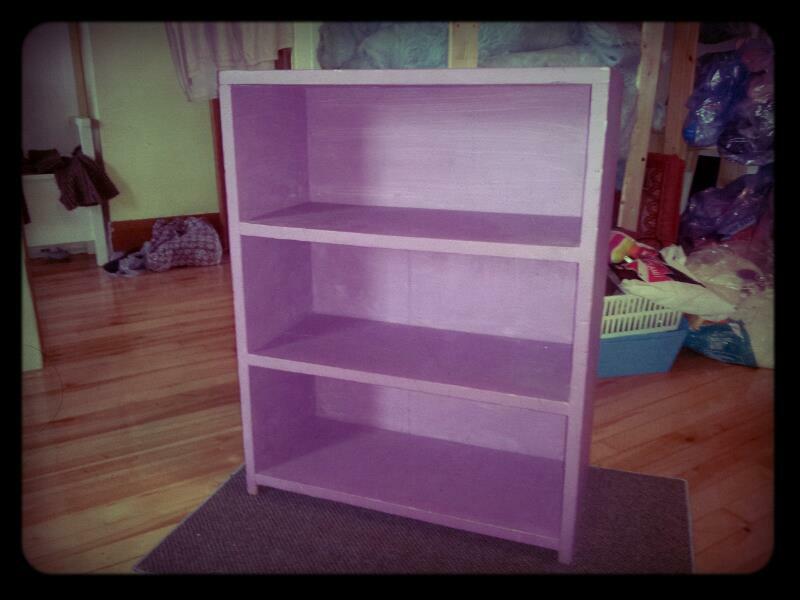 This pretty purple bookcase! I removed the dirty toaster oven sitting atop of the bookcase, and then heaved this bad boy on my shoulder! 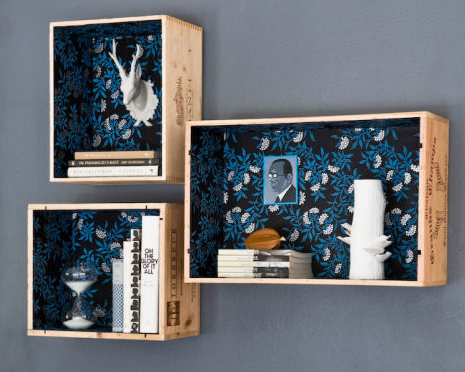 Now this isn't some IKEA made bookcase made of particle board... No sir, this is made out of actual wood! Who has wood these days!? I discovered the bookcase has a backing made out of printed wood slats. 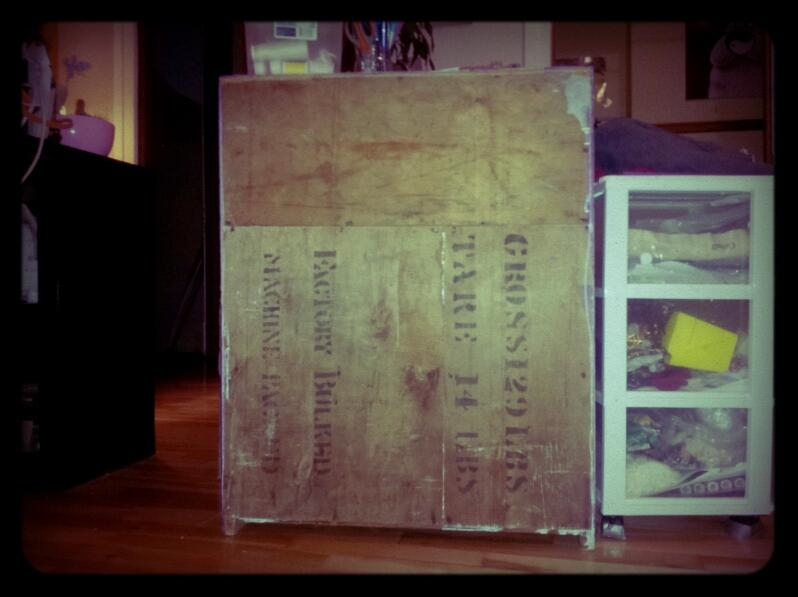 The kind of wood boxes you used to find back in the olden days. I painted the inside of the bookcase white, but after an hour of this, I realized that it was going to take at least 3-4 coats to cover all the purple. All that hard work went down the drain. So I grabbed a plastic scrubbing sponge, and dipped it in water, and then scrubbed the heck of out all the white until I could see purple again! I scrubbed the outside as well even though that wasn't painted. I figured I'd make the whole thing look the same. The final result is below. 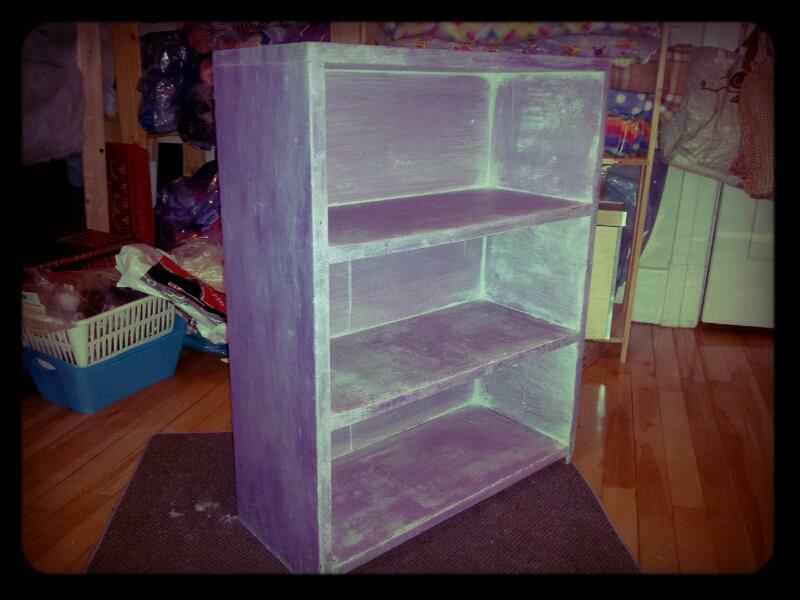 A purple bookcase that looks distressed. It's less white in actuality, but you get the idea. That was my Monday project. 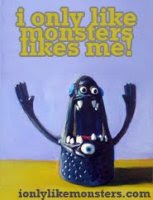 :) Now I'm just rearranging my work room to accommodate this new addition. 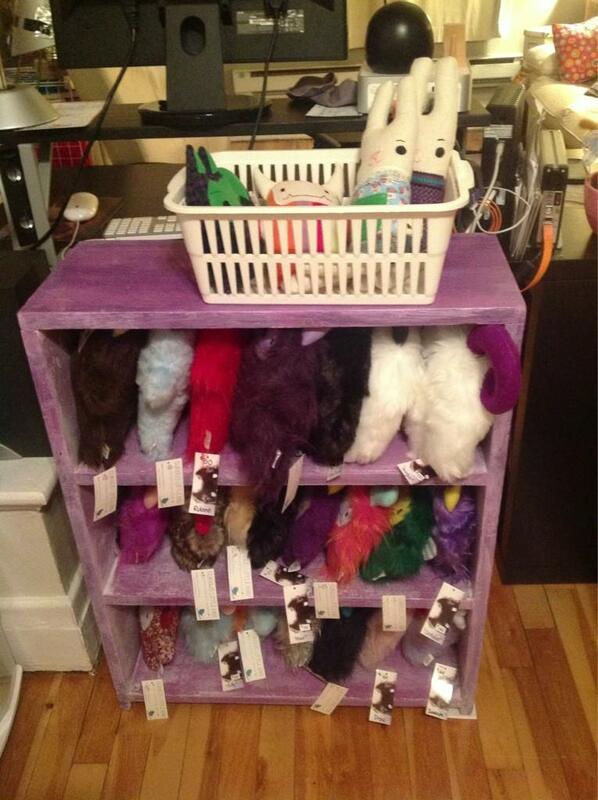 Here's the bookcase in it's home, and being used! Have a great Tuesday morning, and happy day!